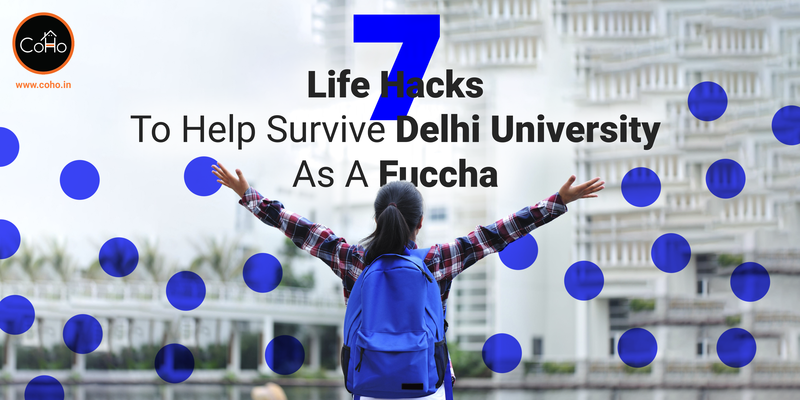 8 Times DU Made a Cameo in Bollywood Movies and You Missed it! 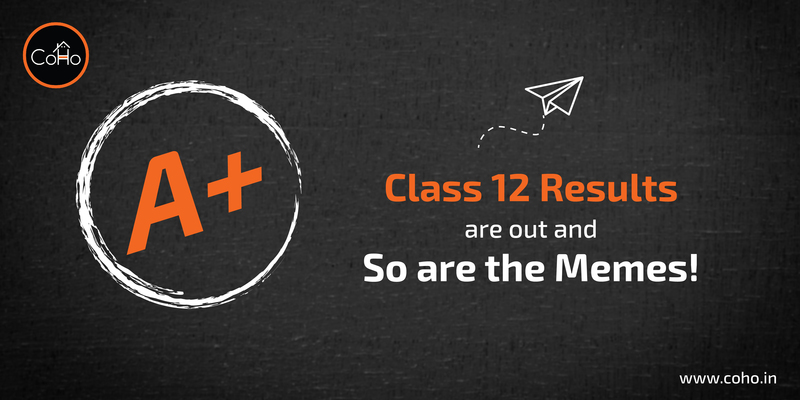 Class 12 Results are Out, and So are the Memes! 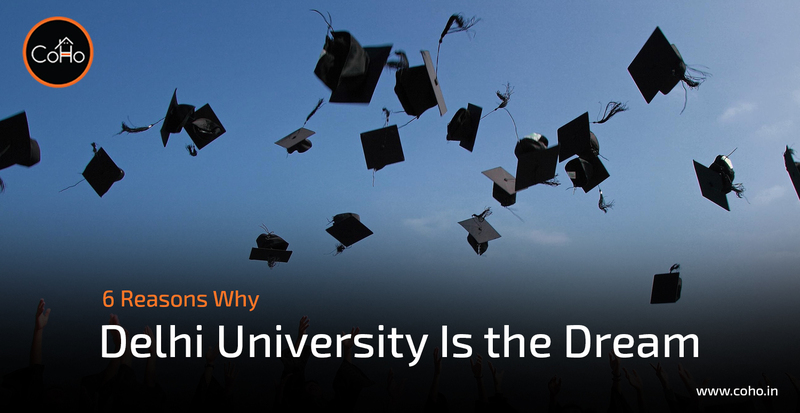 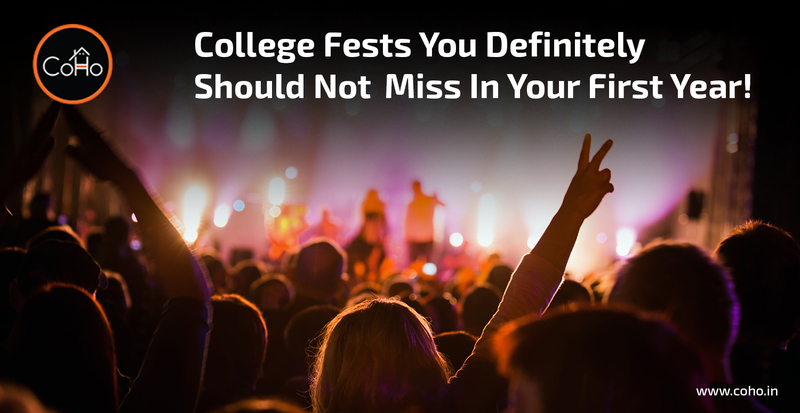 College Fests You Definitely Should Not Miss In Your First Year! 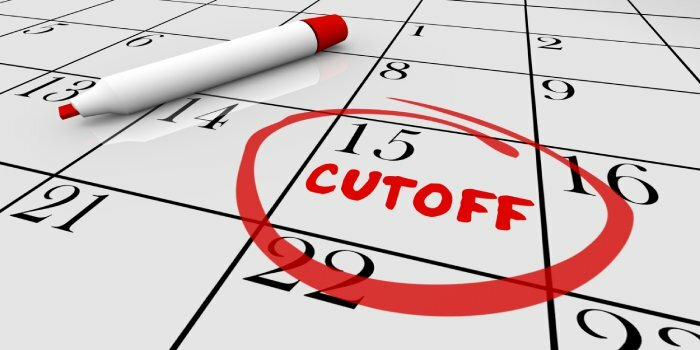 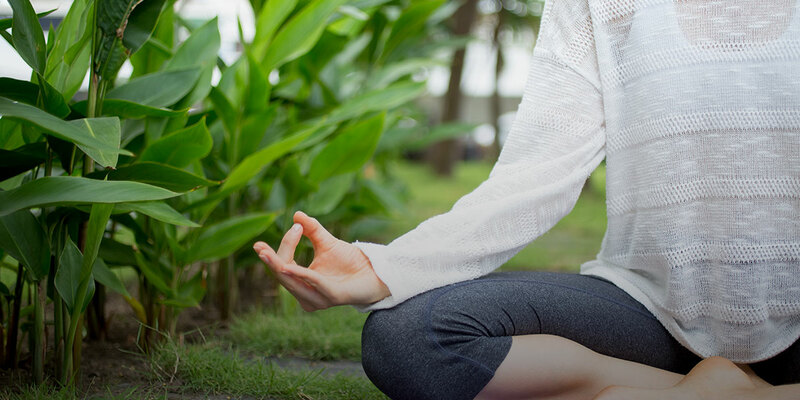 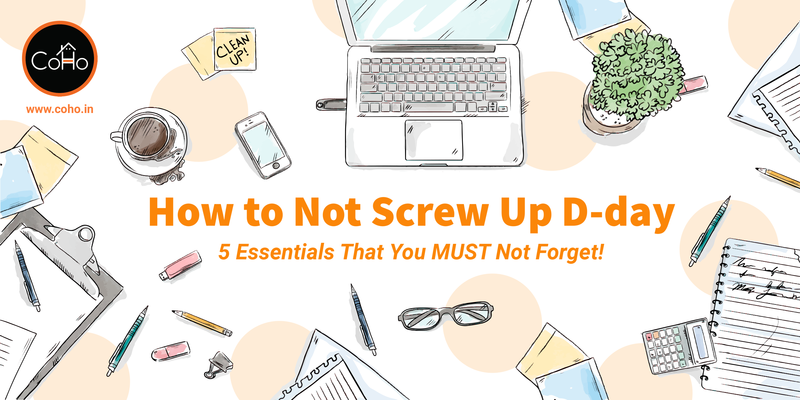 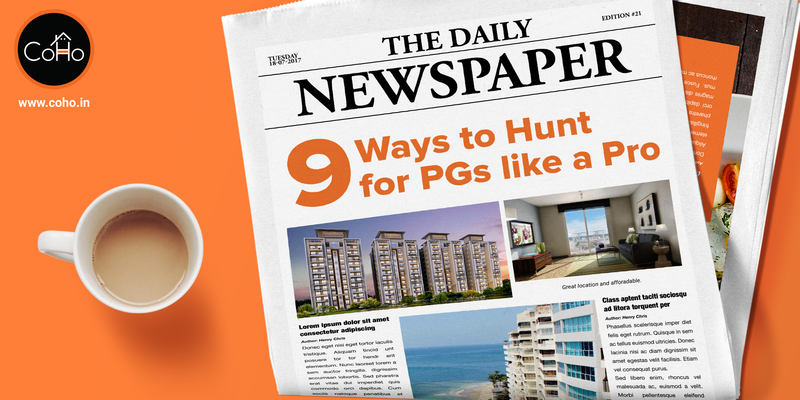 How to Not Screw Up D-day: 5 Essentials That You MUST Not Forget! 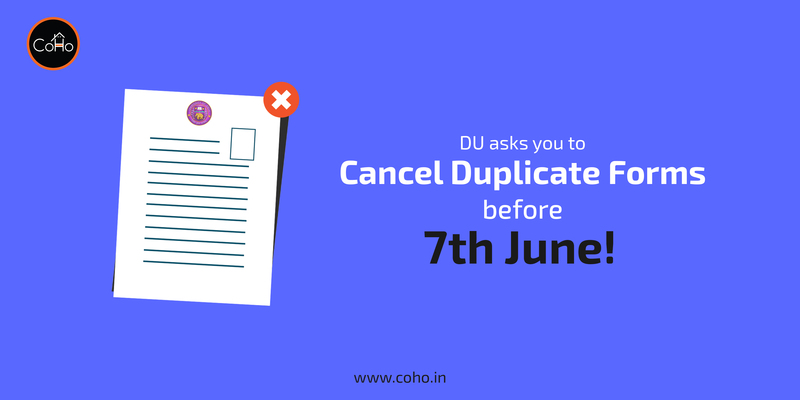 DU Asks You To Cancel Duplicate Forms Before 7th June!